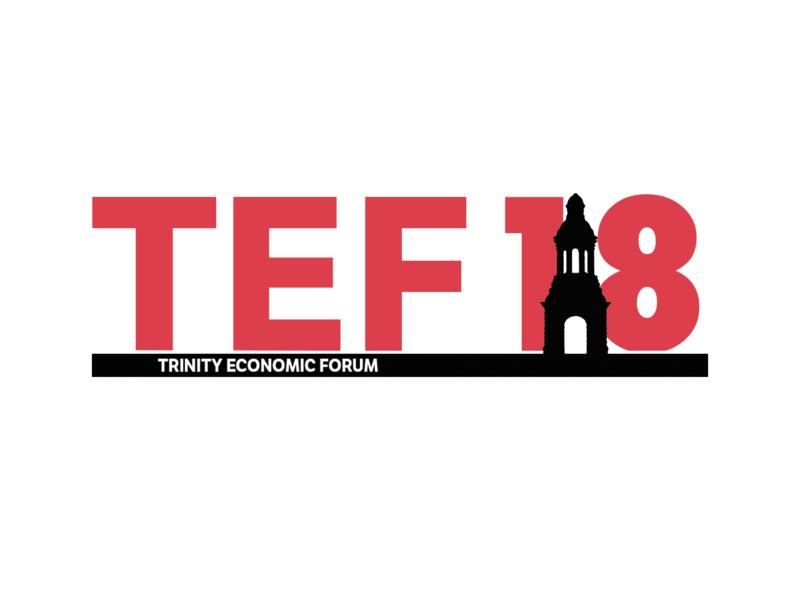 Trinity Economic Forum is a society which aims to promote discussion and engagement with economic issues. Our premiere event is an entirely run student economic conference, This year taking place on the 2nd and 3rd of February. Volunteers for the forum will be taken in January, and we'll be hosting a several other economically focused events in the run up to the forum during the year.